A brief introduction of blood is helpful to make a deeper study on the diseases related to blood, its varieties and its effects on human health. What is blood and what is it composed of? Cells are the units or the building blocks of life. Blood is a fluid in humans and other animals that transports and conveys the necessary inputs like oxygen and nutrients to cells. It also serves as a medium for extra cellular removal of waste material from cells. In humans and animals with back-bone (called vertebrates) blood cells are suspended in blood plasma. Blood too is made up of different types of cells. The biological fluid together with three types of cells called red blood cells, white blood cells and platelets which are in a suspended state in itself constitutes blood. Red blood cells are called erythrocytes, white blood cells are called leukocytes and platelets are known as thrombocytes; all of them are suspended in a liquid called plasma. Red blood cells and white blood cells are also known as red blood corpuscles and white blood corpuscles respectively. 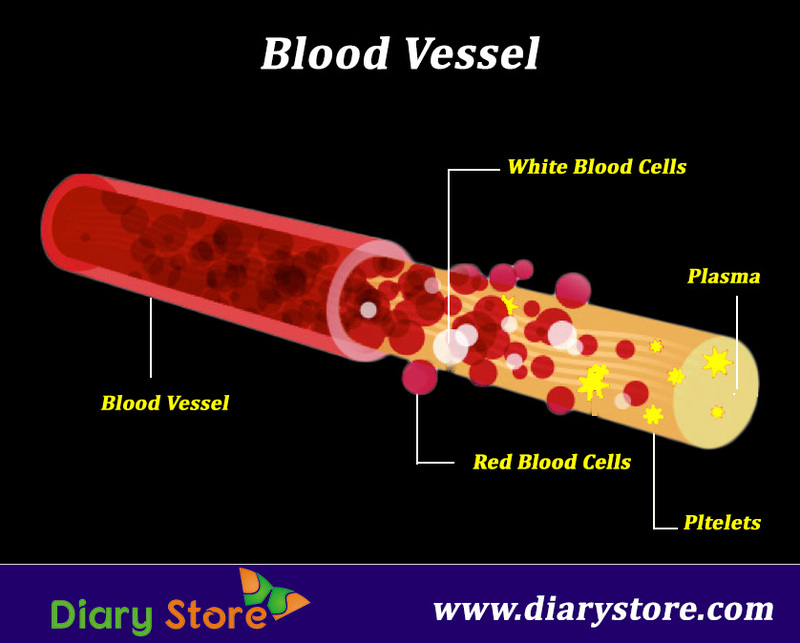 Plasma is the straw- coloured fluid in which red blood cells, white blood cells and platelets are suspended. Plasma is made up of 90% of water as well as electrolytes like sodium, potassium and proteins. The main function of red blood cells (RBCs) is to carry oxygen from lungs to tissues and send back carbon dioxide from tissues to lungs. 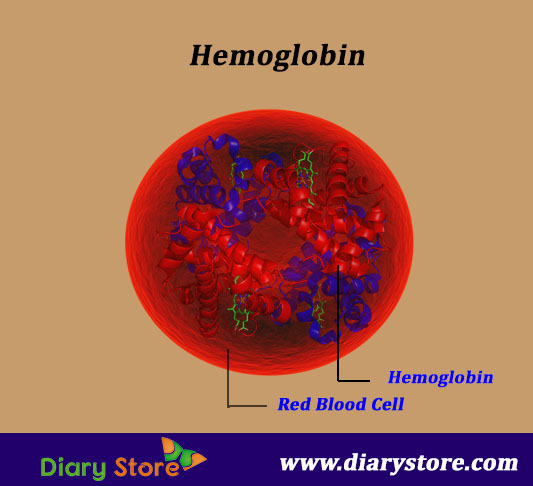 RBCs contain a large protein molecule containing four atoms of iron called haemoglobin which absorbs oxygen to form a new compound oxyhaemoglobin. The function of white blood cells (WBCs) is to fight against harmful infections/diseases. Each RBC has a lifespan of 100-120 days before it is broken down by spleen and the lifespan of WBC is about 13-20 days after which they get destroyed in lymphatic system. The platelets are disc-shaped cells which are useful in clotting the blood and prevent bleeding due to injuries. RBCs and WBCs are derived from multi-potent cells in the bone marrow known as hematopoietic stem cells. The WBCs or leukocytes are of two types based on the presence of granules in their cytoplasm. Leukocytes with granules are called granulocytes and those without granules are known as agranulocytes. Granulocytes can further be divided into basophils, oesinophils, neutrophils and mast cells; whereas agranulocytes are either lymphocytes or monocytes. The insufficient production of RBCs leads to anemia (lack of haemoglobin) and an abnormal and uncontrolled growth of leukocytes lead to several blood-related diseases like blood cancer.